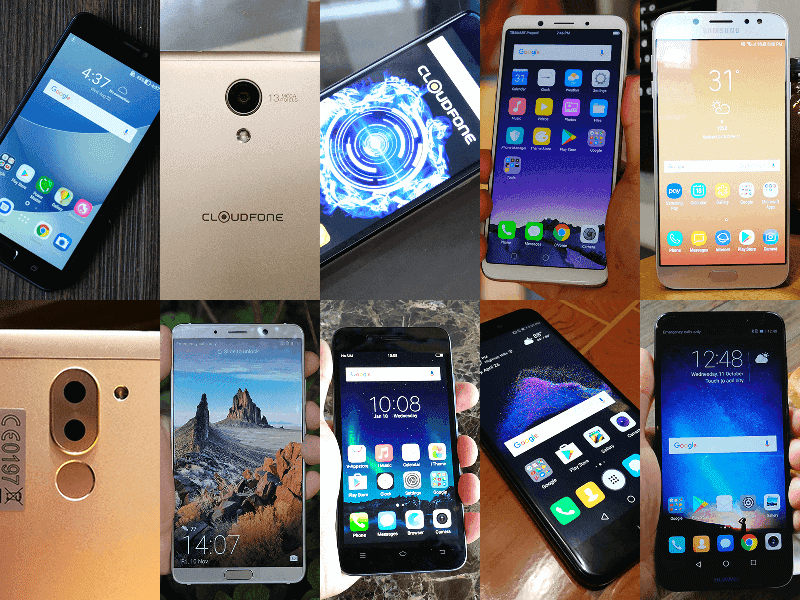 GIZGUIDE's top 10 most viewed reviews of 2017! Home / features / mobile / news / GIZGUIDE's top 10 most viewed reviews of 2017! 2017 has been a very busy and exciting year here at GIZGUIDE. As a matter of fact, our team published over 2,000 articles this year. 200 of them are gadget reviews. In case you are curious, we compiled the top 10 reviews based on total page views at GIZGUIDE for 2017. 10. 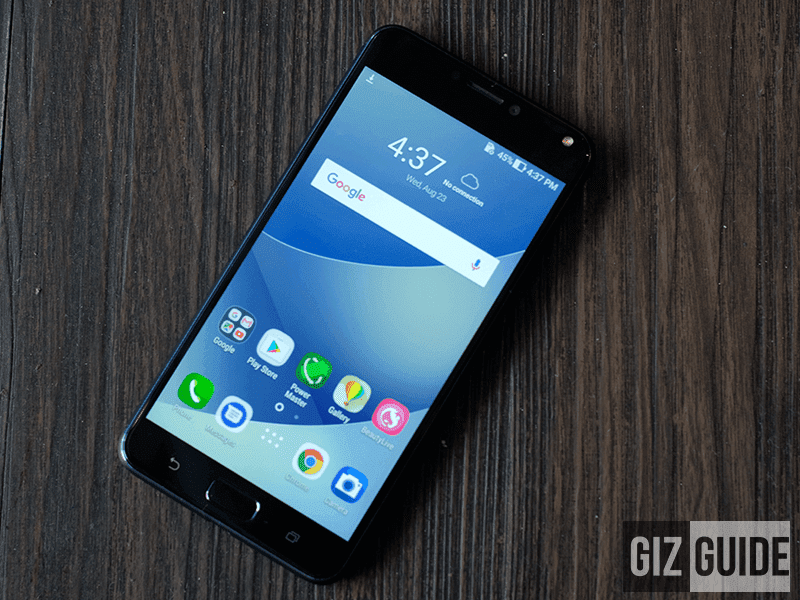 ASUS ZenFone 4 Max - Making this list is the ASUS ZenFone 4 Max. It's the company's affordable big battery phone of 2017 with 5,000mAh battery. It also has one of the better specs for its under PHP 10K price tag. 9. 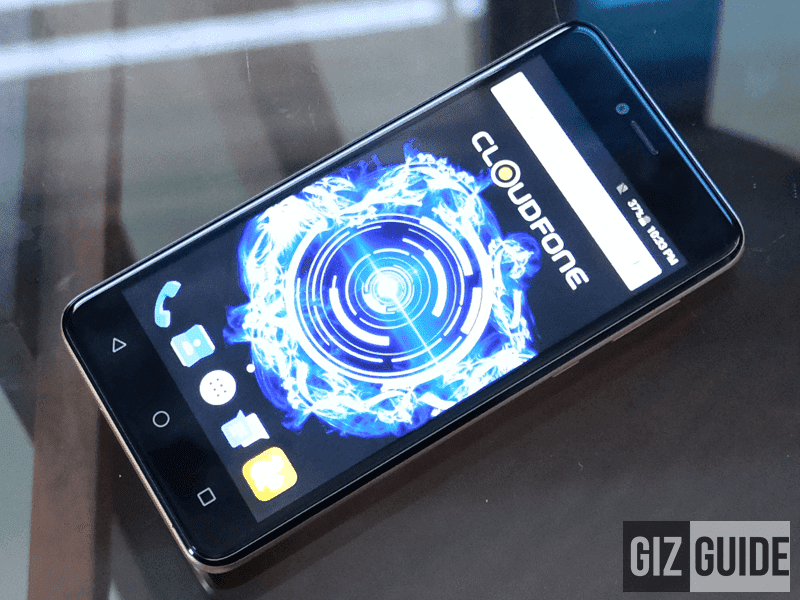 Cloudfone Excite Prime 2 - At number 9, the Cloudfone Excite Prime 2 is a budget phone with great specs for the price and good cameras with portrait mode and LED flash. 8. 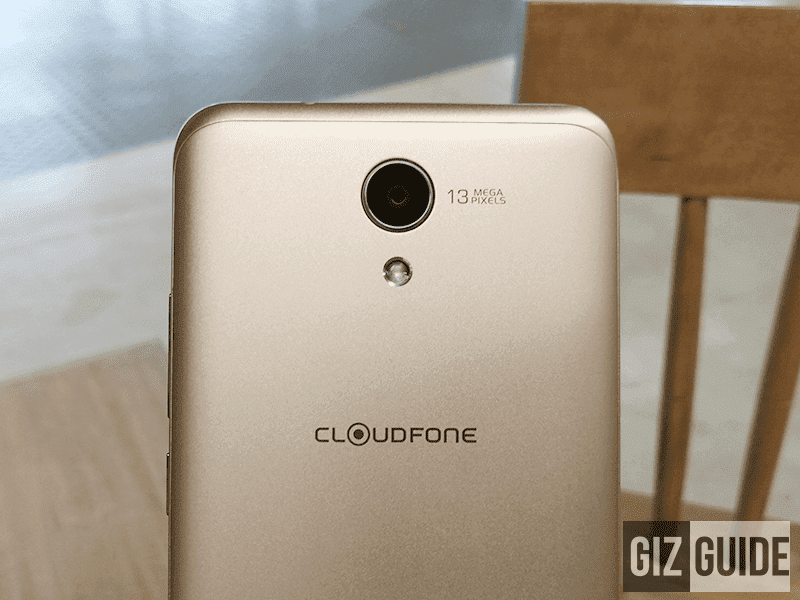 Cloudfone Thrill Power - The number 8 spot goes to Cloudfone's Thrill Power. It's a basic Android smartphone with the biggest battery capacity under PHP 4K. In particular, it highlights a legit 5,000mAh of juice. 7. OPPO F5 - OPPO's top selfie phone of the year is at number 7! It's also the company's first handset with an 18:9 screen aspect ratio for that near bezel-less display. In addition, it has great overall specs and performance under PHP 16K. 6. 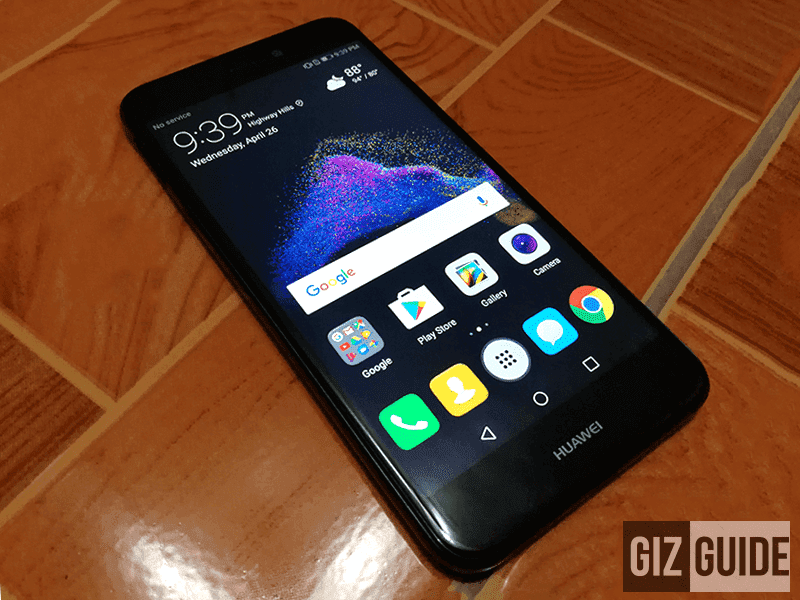 Samsung Galaxy J7 Pro - The capture the night phone is at number 6! 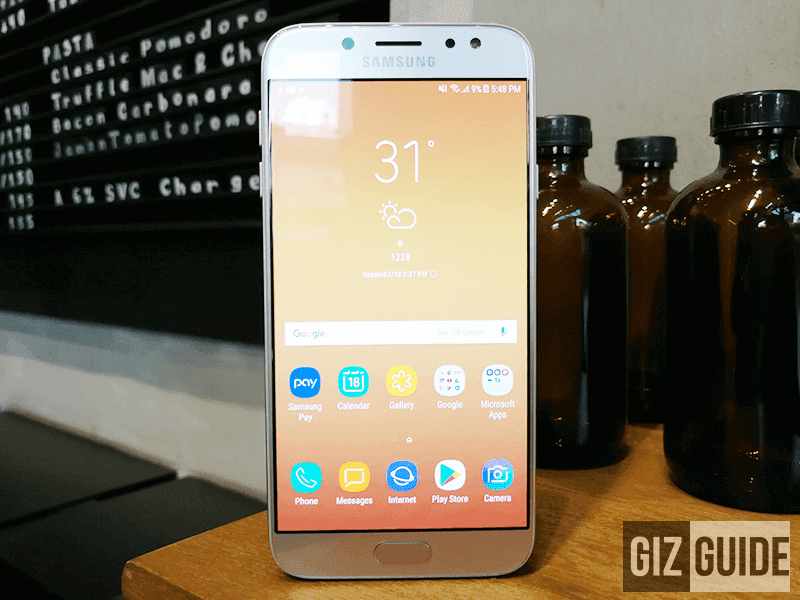 Clearly, the Samsung Galaxy J7 Pro is one of the most popular phones this year. It's also one of the best in its class when it comes to lowlight shooting. Why? It has an f/1.7 lens, the brightest under PHP 16K. 5. Huawei GR5 2017 - Our pick for the affordable photography phone of the year also made it in our list at number 5. It's the most affordable dual camera smartphone of Huawei that's also great overall performance. 4. 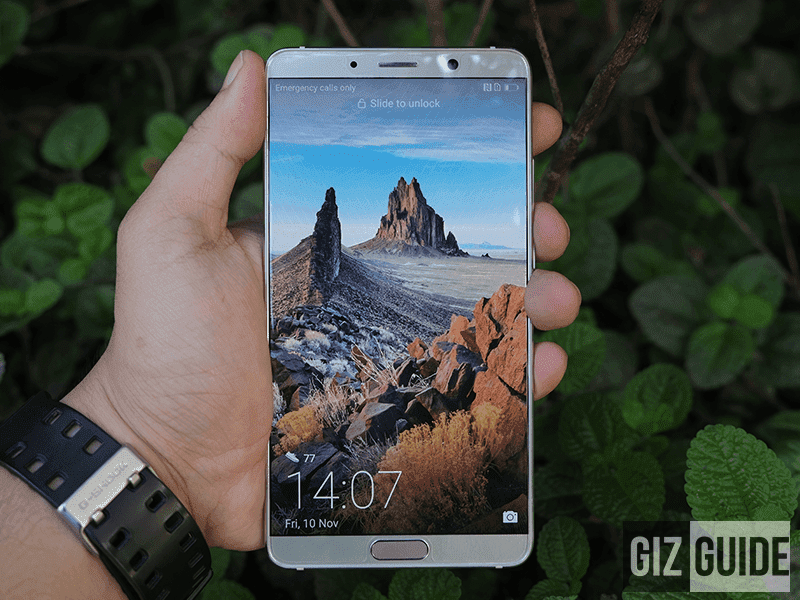 Huawei Mate 10 - At number 4 is another one from Huawei, the beastly Huawei Mate 10! It's value for money high-end smartphone priced at PHP 33K that can compete to most over PHP 45K phones today. 3. 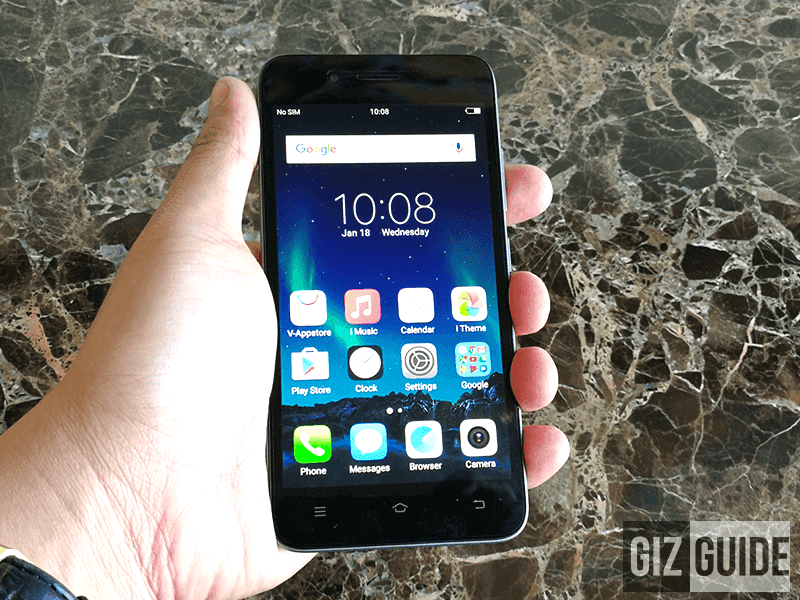 Vivo Y53 - Vivo's budget Y53 made it in our list at number 3! It's the most affordable smartphone of the company in the country right now. It has pretty good cameras for an under PHP 4K phone too. 2. Huawei GR3 2017 - Another one from Huawei! 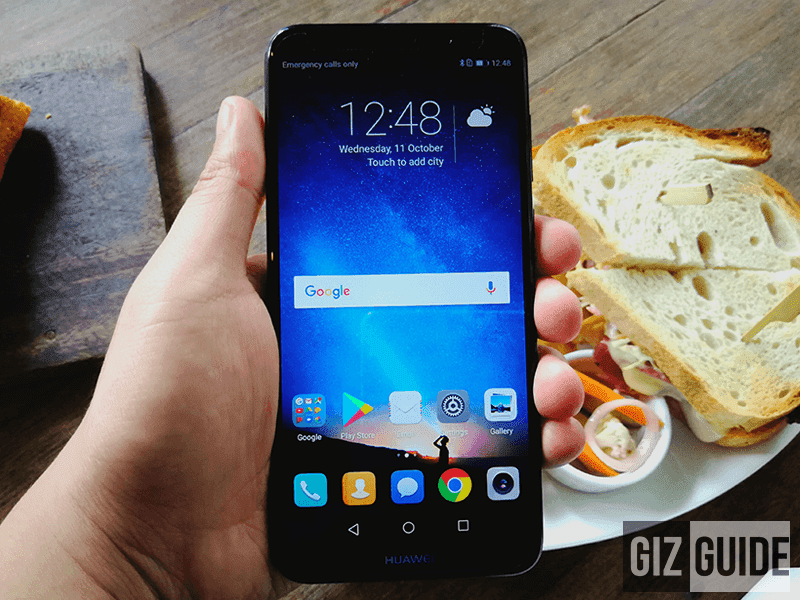 The Huawei GR3 2017 is at the number 2 spot! It's a stylish sub PHP 10K phone with mid-range grade specs and decent cameras with pro camera mode! 1. 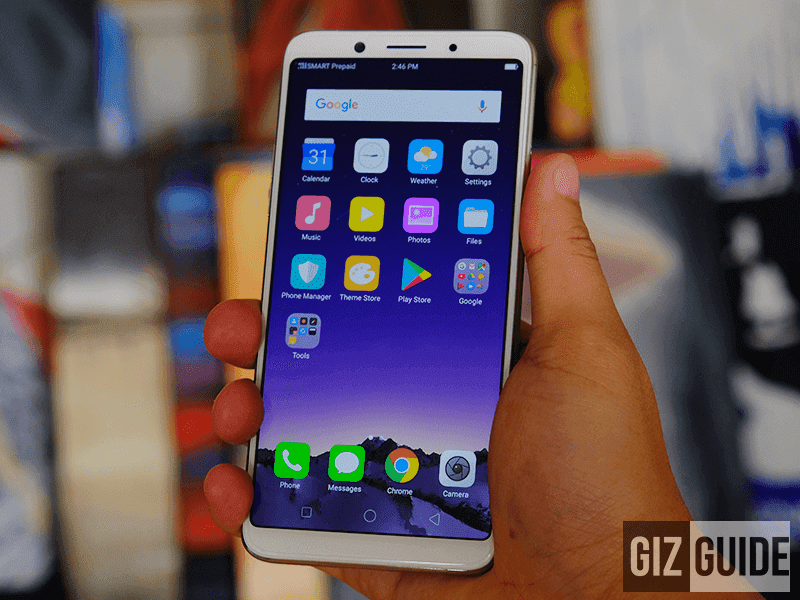 Huawei Nova 2i - Our mid-range phone of the year is at the number 1 spot! 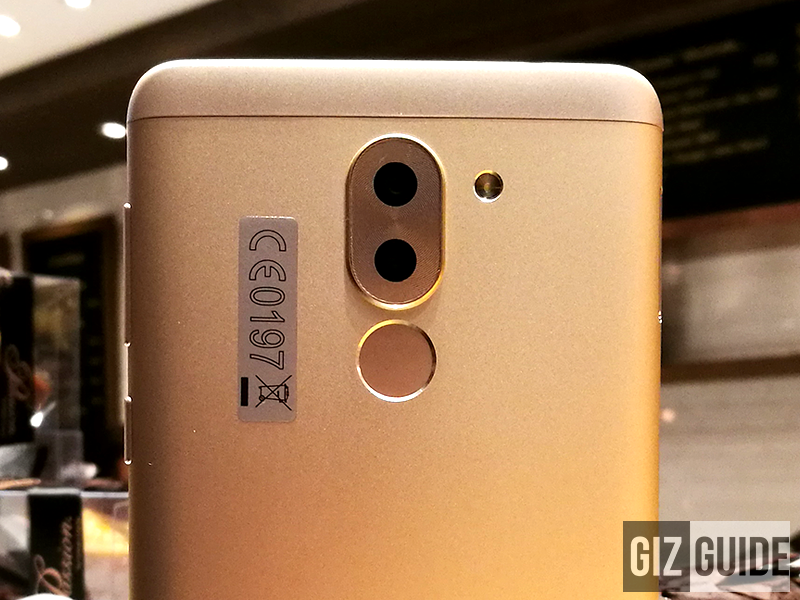 It's the first smartphone in the country with an 18:9 screen and quad cameras. It's also one of the best for the price today. That's it. Thank you so much guys for all the support and inspiration this year. Next year, we'll have more reviews, swear!